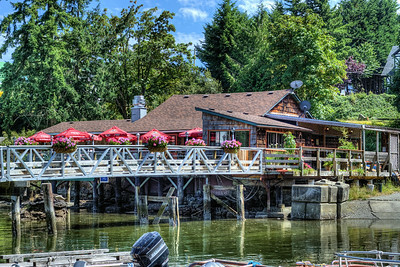 Genoa Bay is a little community centered around the Genoa Bay Marina, located on Vancouver Island, BC, Canada. 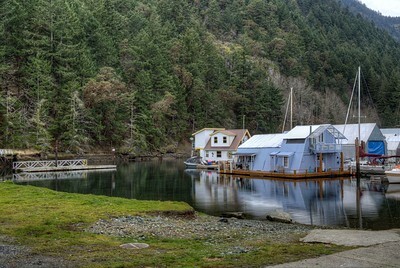 Accessible only via one twisty country road that leads in and out of the little community, it is a quiet and peaceful place to visit. 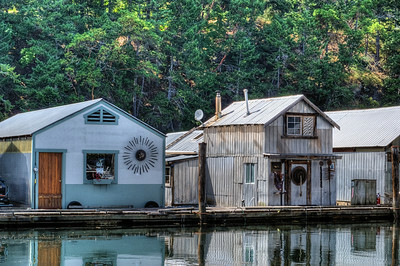 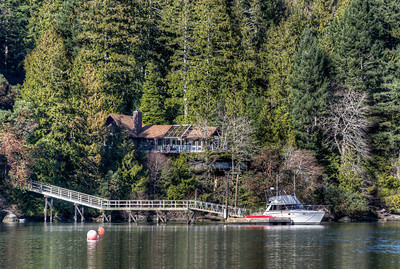 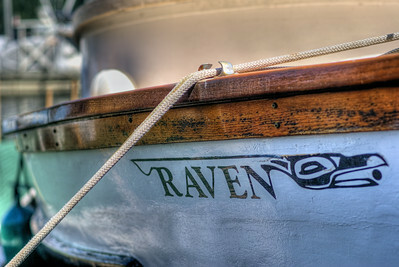 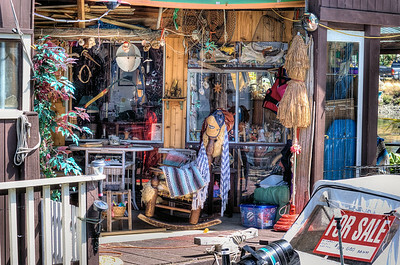 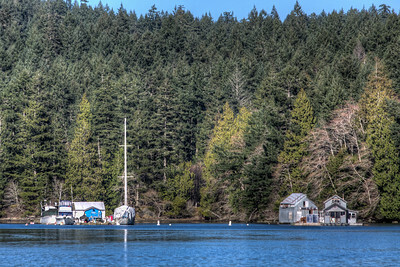 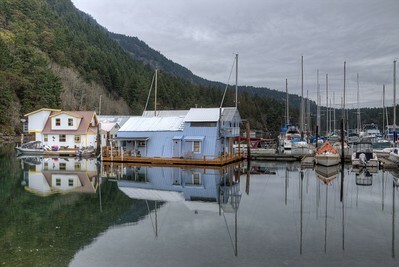 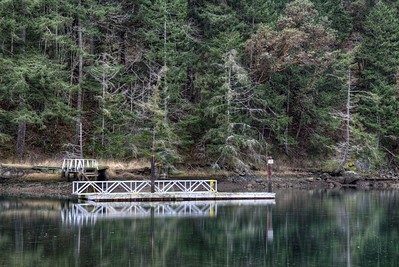 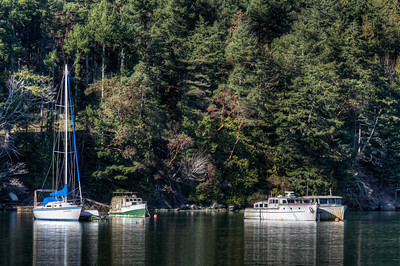 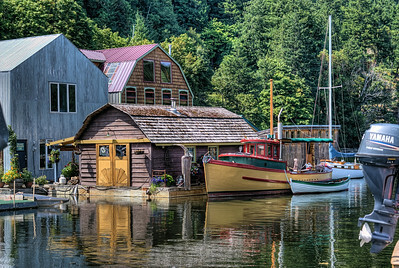 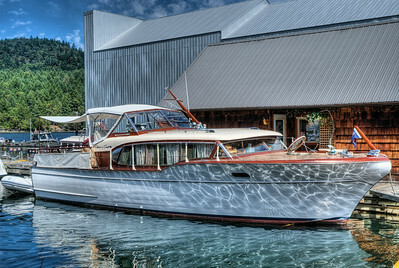 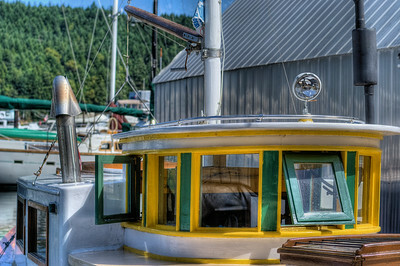 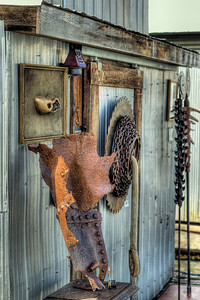 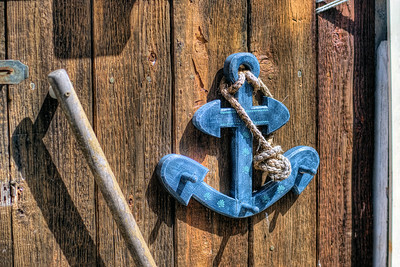 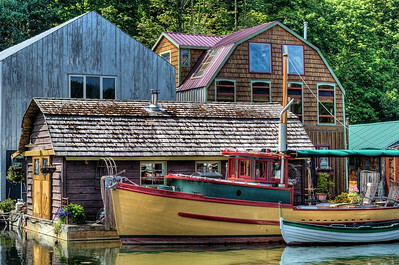 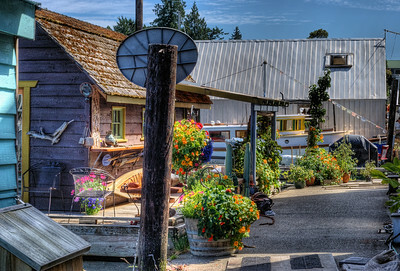 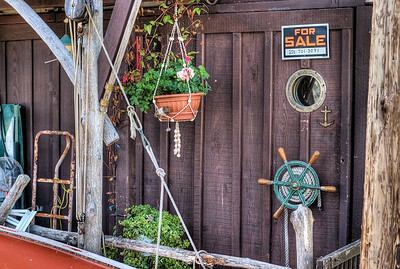 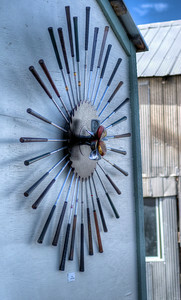 This gallery contains a series of nautical pictures taken in and around the Genoa Bay Marina. 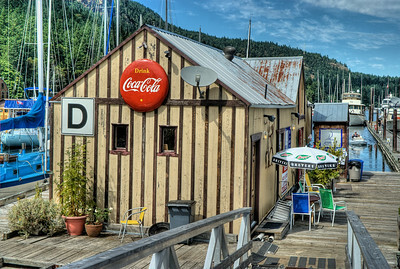 Genoa Bay Marina - Cowichan Valley, BC, Canada Visit our blog "Sunday Afternoon At The Marina" for the story behind the photos. 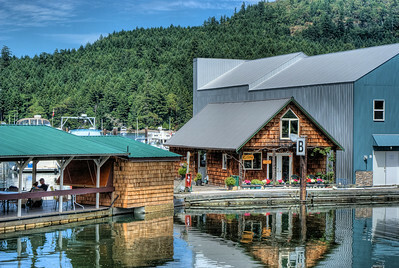 Genoa Bay Marina - Cowichan Valley, BC, Canada Visit our blog "Marina With No Peer" for the story behind the photo. 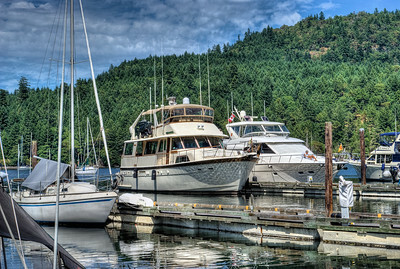 Genoa Bay Marina - Cowichan Valley, BC, Canada Visit our blog "Admiring Boats" for the story behind the photo. 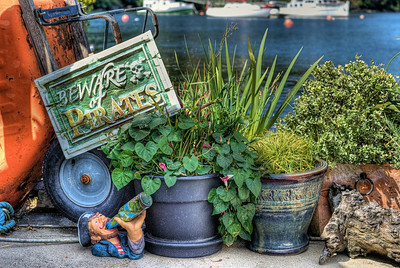 Genoa Bay Marina - Cowichan Valley, BC, Canada Visit our blog "Beware Of Pirates" for the story behind the photo. 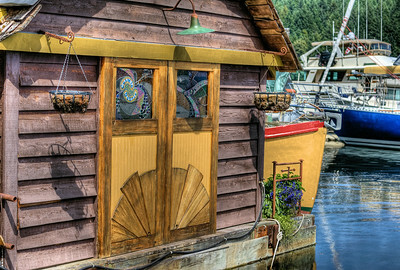 Genoa Bay Marina - Cowichan Valley, BC, Canada Visit our blog "Tranquility" for the story behind the photo.